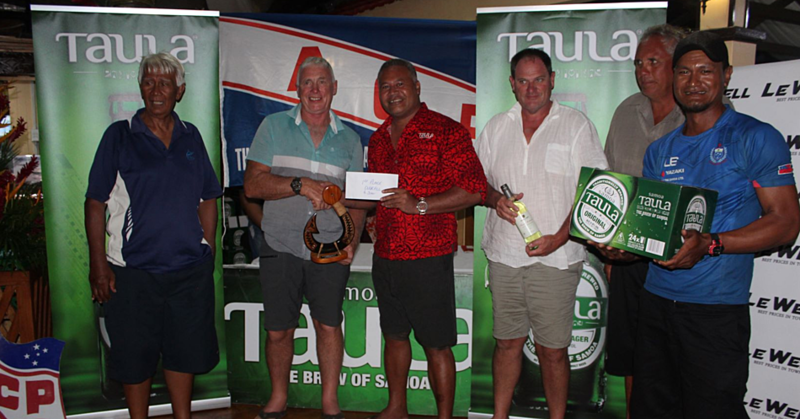 A new era for the Apia Insurance Company started at the Tui Atua Tupua Tamasese Efi Building (T.A.T.T.E) on Friday night. The momentous occasion was to open the Company’s new branch at the T.A.T.T.E building. 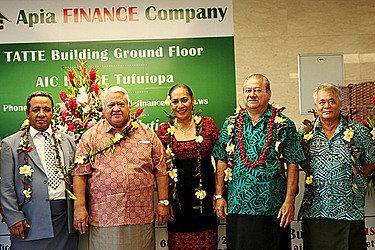 The new division is called Apia Finance Company and is located at the lobby of the Building. The Chairman of Apia Finance Company, Tuiaopo Andrew Ah Liki, said they are all about taking their services to their customers. 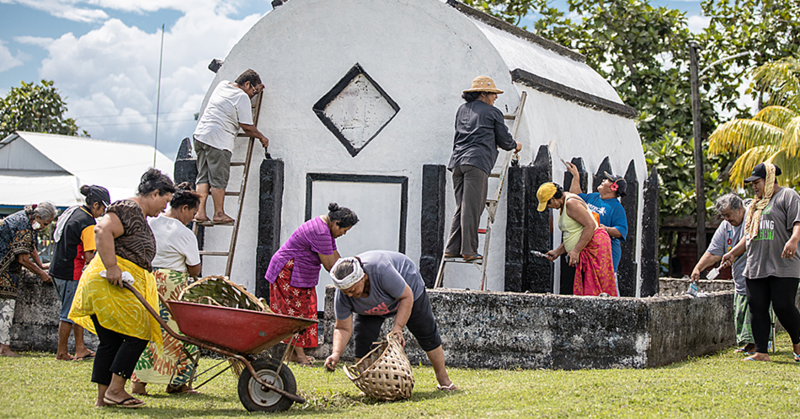 “There are more than 20 Finance Companies in Samoa. And the competition is tough; this is a very competitive market,” he said. Managing Director of Apia Finance and Apia Insurance, Lutuiloa Vaiula Solomona, said Apia Finance was created by Apia Insurance in Apia and Aeto Insurance in American Samoa. “Today marks the official opening of the Apia Finance Company,” said Lutuiloa. The core business of Apia Finance is Small loans, short-term loans, small business borrowing and the financing of brand new vehicles. “I used to come here for some meetings upstairs and I used to pass by the lobby of this building and saw a couple of ladies sitting here, and I wondered if the government would allow another business to lease this spot because I see Western Union, Digicel and the cafeteria and this corner was vacant. “So I went and wrote a proposal to the Ministry of Finance, and fortunately, they came back and said yes. Lutuiloa said the opening is the realization of a dream to spread the wings of her company. “And here we are, we’ve got Apia Finance as a product of that vision.” As for the future, Lutuiloa is optimistic. What makes them different from the other finance companies? “The minimum loan is $200 tala. But I cannot tell you the maximum amount of loan we can offer, because everyone is assessed on their own individual merit. “We like to be different. The aim of any business is to make a profit. “If you’re making a profit, then at the same time, you need to show some compassion. We’d like to be seen that we are helping our people with the many fa’alavelave and obligations we face every day. You know for example, when someone wakes up and there’s a funeral or a saofa’i, they can say, oh let me go to Apia Finance Company and see if they will hear me and understand my need and they will be able to help me. “So you will come to me and I will give you the benefit of the doubt. And it’s going to be fast, and the interest rate is going to be low. The lowest in Samoa. We did our research of what everyone else is doing, but we don’t want to compete with anybody. We would like to do our own thing. 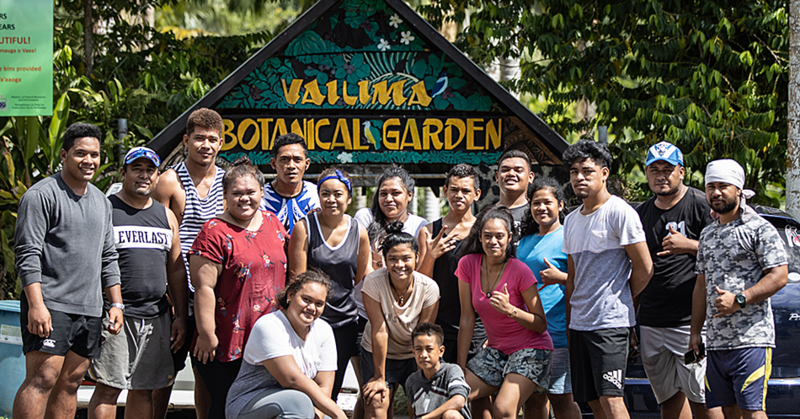 And we would like to think that we will be offering the lowest interest rate in finance company.” Finally, Lutuiloa said competition is good for Samoa. “Remember what our Prime Minister always says. The more the merrier,” she said.